A wooden fence is a great way to add aesthetic appeal to any home. 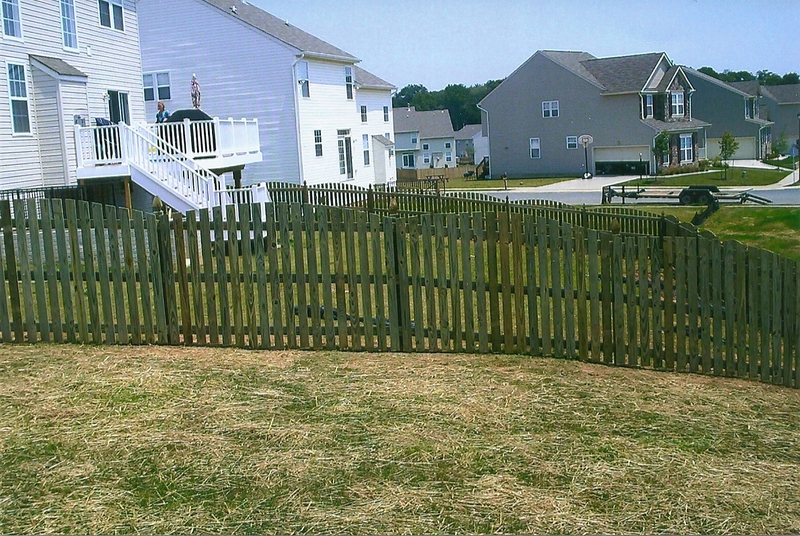 But if not properly maintained, a wooden fence can be just as much an eyesore as a beautiful home addition. Plus, if not properly maintained, a wooden fence will simply not last. So make the most of your investment and take the necessary steps to extend the life of your wood fence. Pressure Washing: Believe it or not, fences get dirty. And dirt can actually harm your wooden fence if not dealt with in a timely manner. Because of this, it is important to clean your fence from time to time. This is where the power washer comes in. But be careful; power washers are powerful (shocking, I know) and can damage your wood fence if you are not careful. Timely Repairs: Don’t let little problems become major catastrophes. Remember the old adage, “A stitch in time saves nine?” Well the same goes for your wooden fence. A little work now can save you a lot of work (and money) in the future. Stain: Stain is your first line of defense against inclement weather. So after you clean your fence, be sure to apply a fresh coat of stain. But make sure whatever sealer or stain you use is suitable for the type of wood that was used on your fence. Trust Freedom Fence & Home: Like any other company we need to make a profit to survive but focus on satisfying our customers. We do not use subcontractors and stand behind our work. We are a smaller company which means you will not be paying big company prices. This entry was posted on Wednesday, August 22nd, 2012	at 1:26 pm	. Both comments and pings are currently closed.